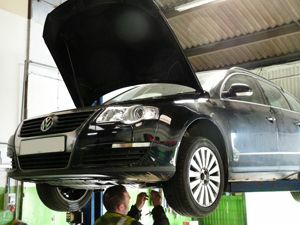 For Car Servicing in York call us today at Tech Tyres Ltd! Ensuring your car is fully serviced is an integral part of looking after your vehicle and ensuring it is running at its optimal condition. Doing so will make the vehicle more efficient which could save you money and ensure that your vehicle is safer to drive. An interim car service should be carried out to your manufacturer's specifications to ensure your car is safe and roadworthy between full services. A full service should also be carried out to the manufacturer's specifications. 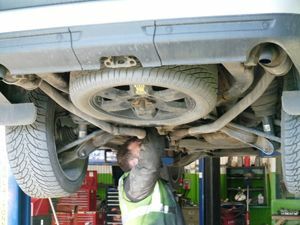 It is important to have a full service completed by an experienced and fully trained mechanic like those here at Tech Tyres Ltd so that any damage is spotted early and preventative steps taken to ensure no further damage is done to your vehicle. If you dont see the service you are looking for, Dont Worry, just give us a quick call on FREE number 01904 409 795 or use the email contact form and someone will get right back to you.